Deep red colour of ripe cherries. 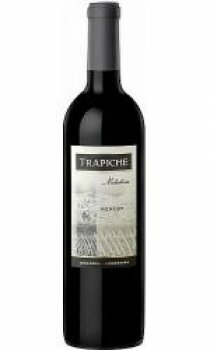 Aromas of ripe red fruit with a subtle hint of black pepper. Medium bodied, juicy with a lingering taste. Serve with dishes with meat and vegetables, pasta andsemi-hard cheeses such as gouda, edam and gruyere.